O.B. 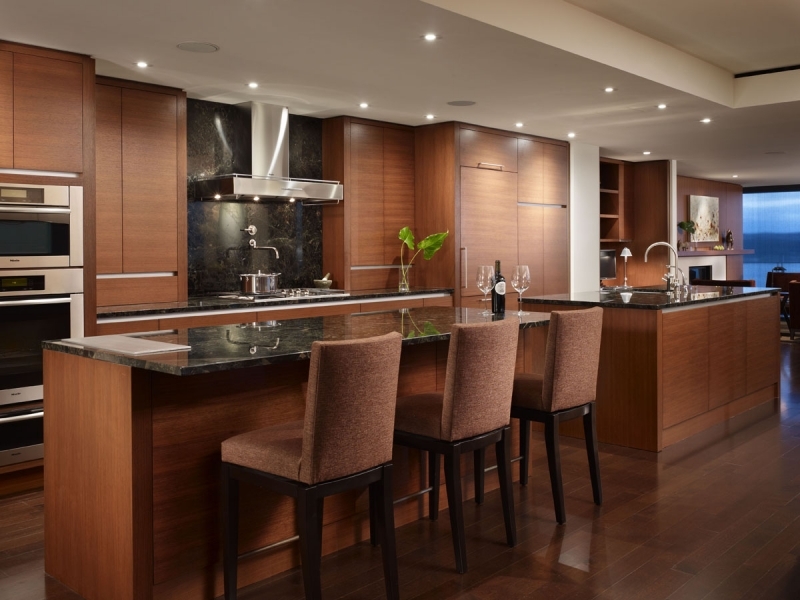 Williams Company was pleased to work on the beautiful Four Seasons Seattle. 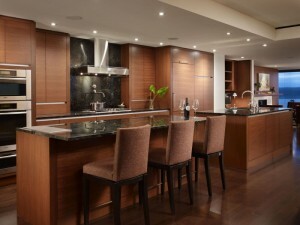 In all of the Pacific Northwest, only Four Seasons Private Residences Seattle offers the exclusivity of just 36 spacious high-rise estates in a premier waterfront location; a lifestyle filled with convenient activities and choices; and, the intuitive, personalized service that is the hallmark of Four Seasons.